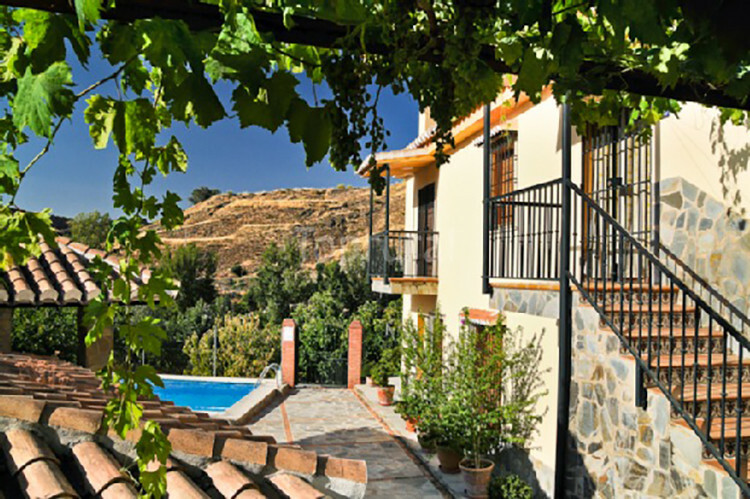 The farmhouse is situated close to Monachil. 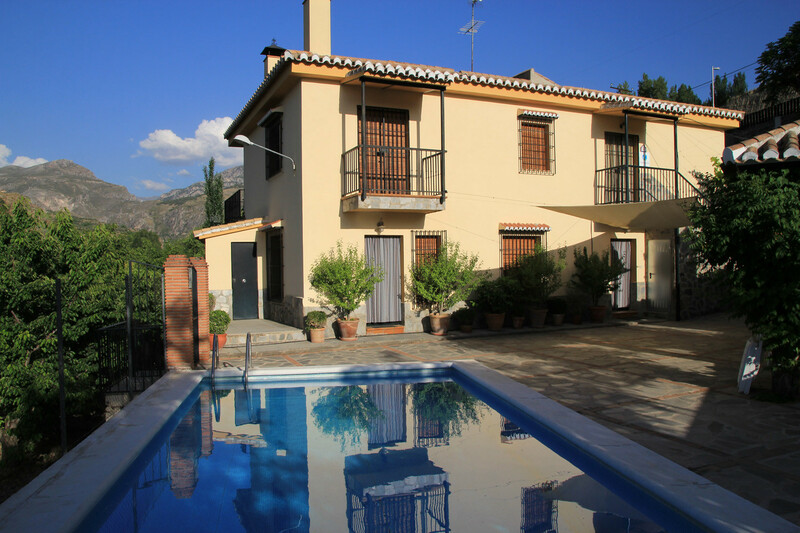 It dates from the early nineteenth century and it has been renovated in 1980. 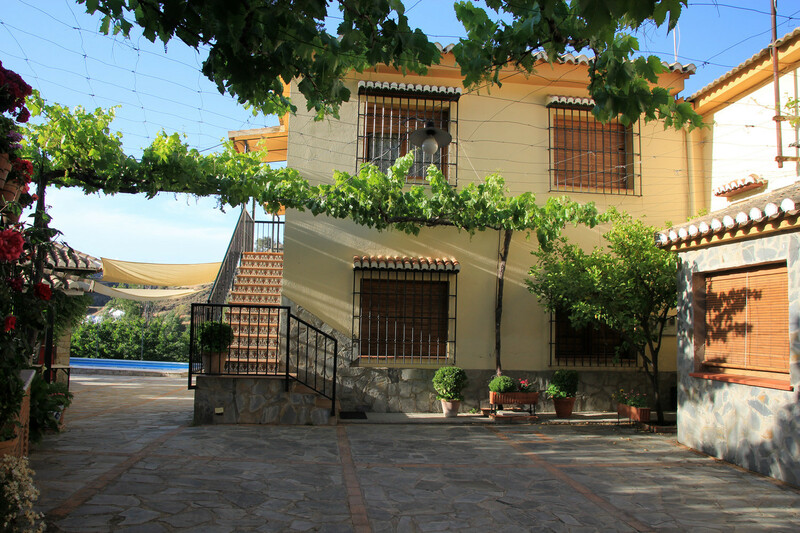 The house has to apartments with in total 6 bedrooms and 4 bathrooms. 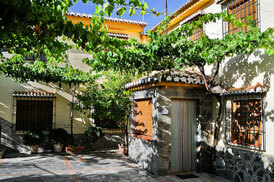 Both apartments have a woodstove. 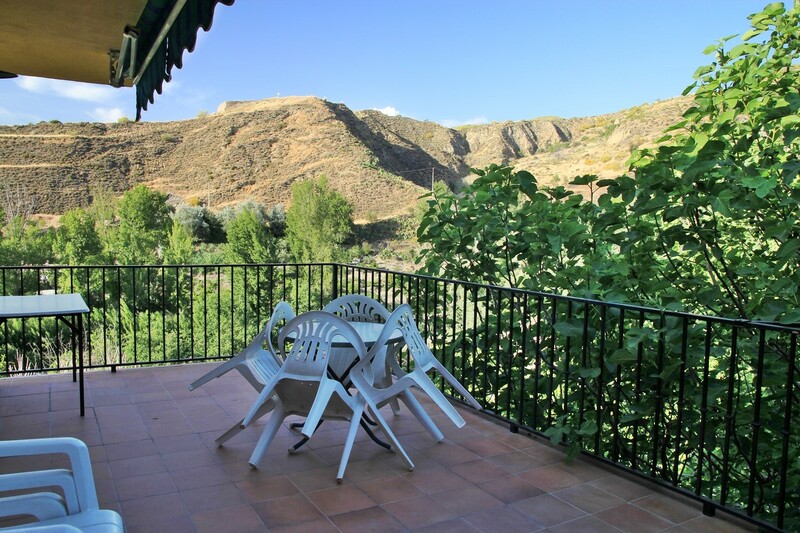 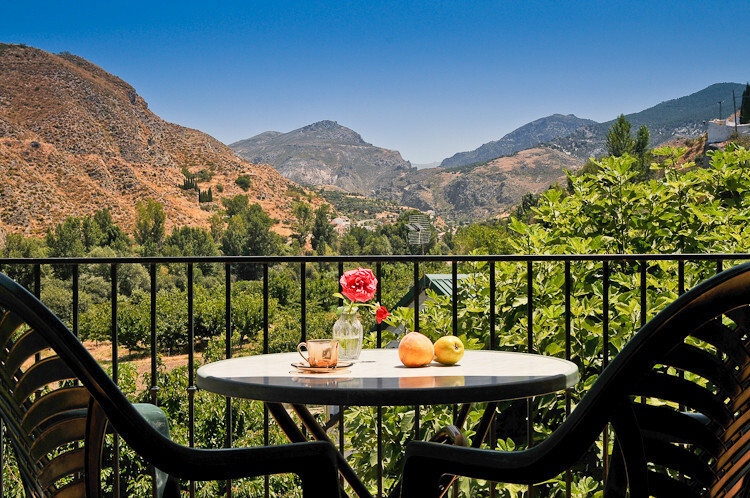 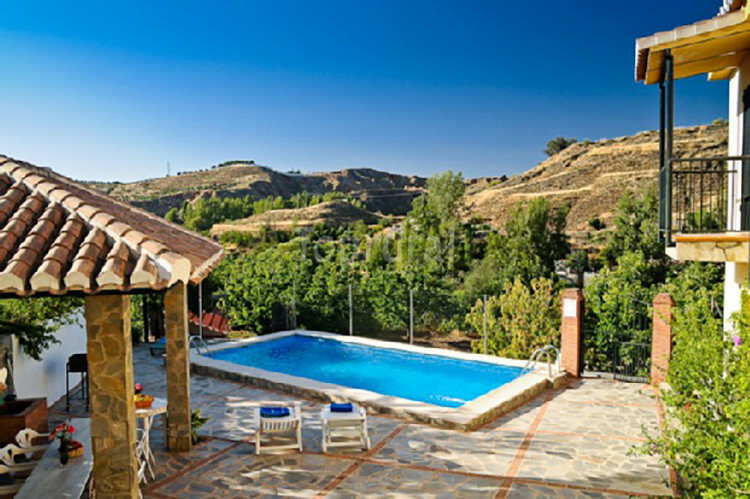 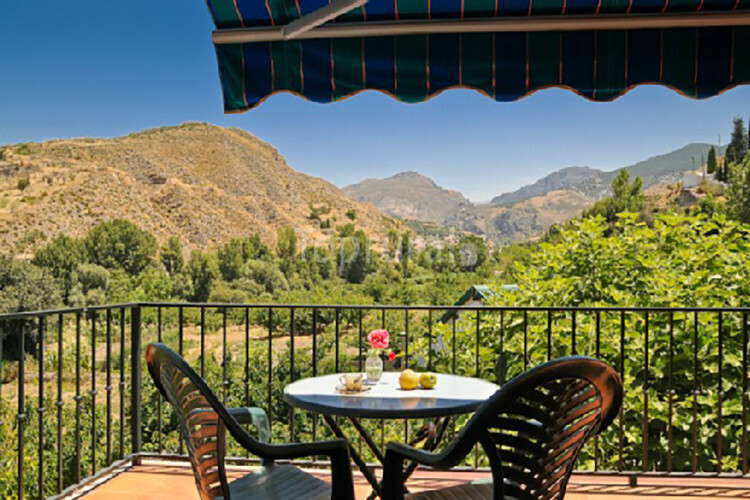 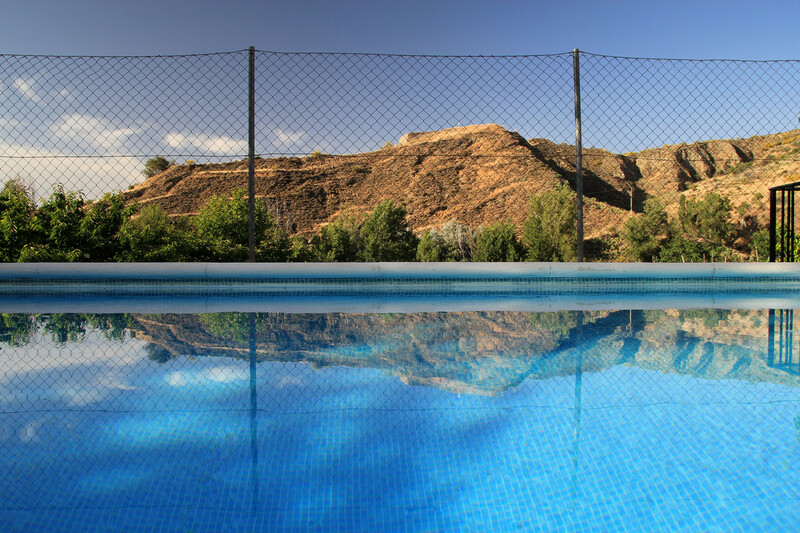 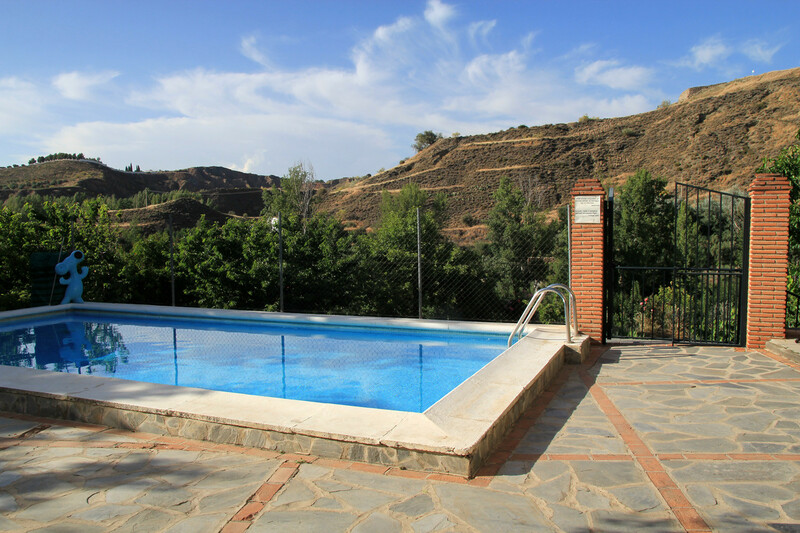 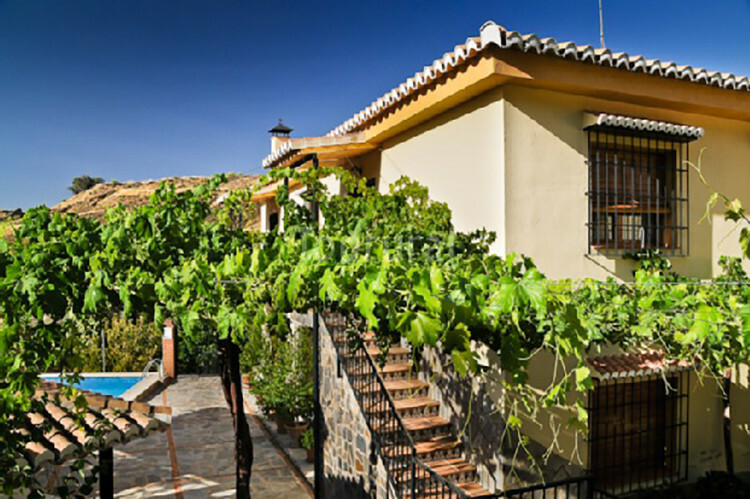 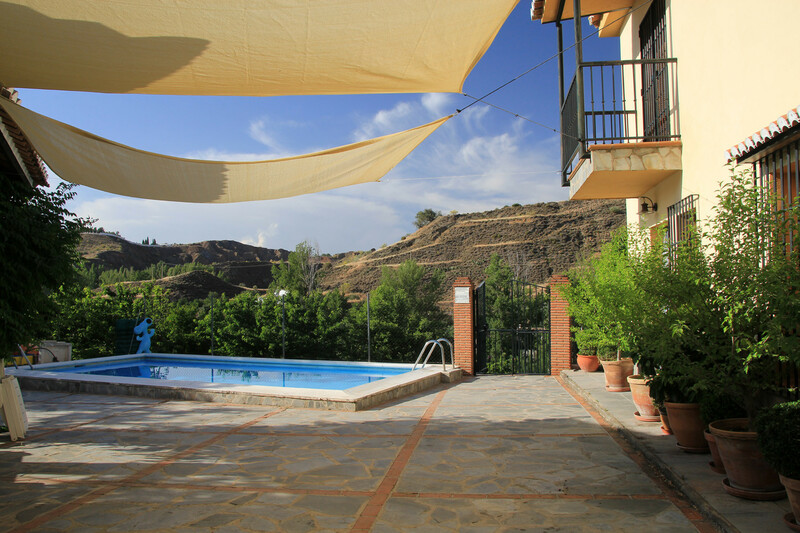 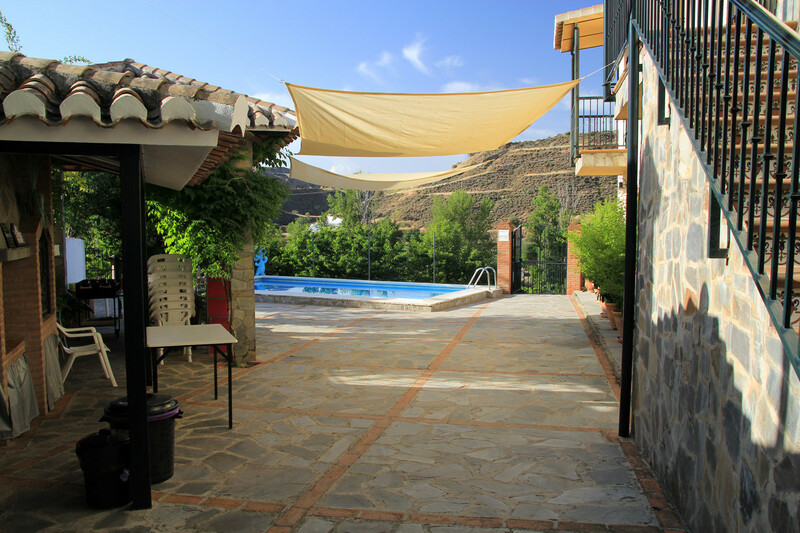 Outside is big garden with terrace furniture, a barbecue and, a big swimming pool with stunning view on the mountains. 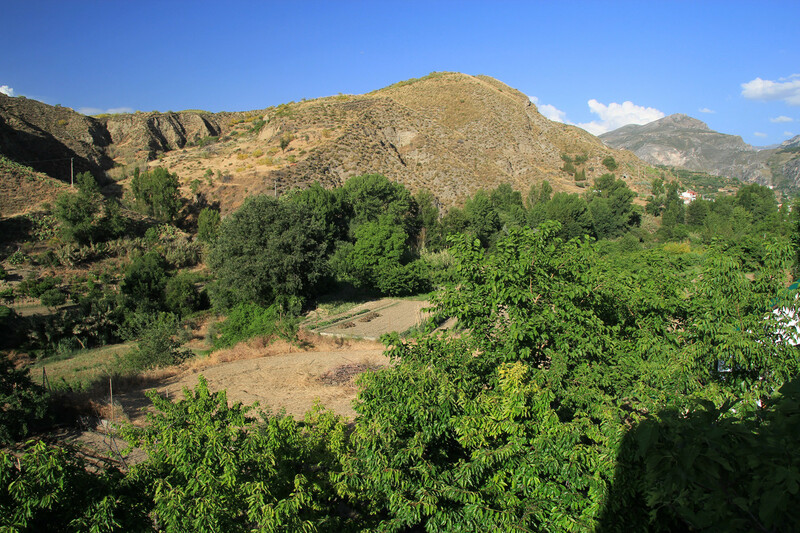 The parking has space for 7 cars.